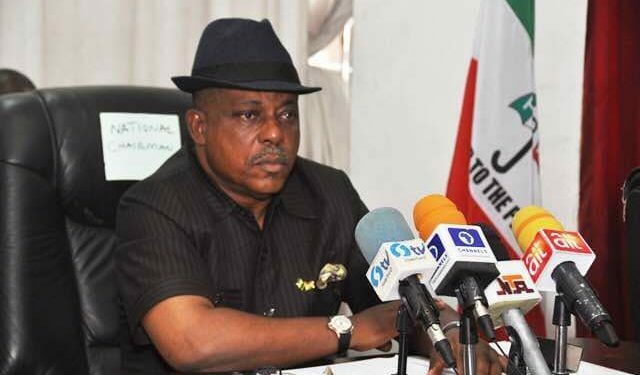 ILORIN – The National Chairman of the Peoples Democratic Party(PDP) Prince Uche Secondus has cautioned the Independent National Electoral Commission, INEC, against rigging the 2019 election in favour of the ruling All Progressives Congress, APC, party, warning that the electoral umpire will not get away with such act. Secodus said this at the metropolitan square, along Asa dam ilorin venue of the north central campaign train of Atiku/Obi presidential campaign. 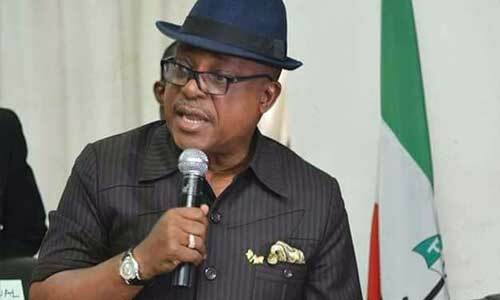 He stated further that,”the time has come where the emperors of APC can no longer fool Nigerians because, in APC, they have emperors, they are the least to know that Nigerians are sufferings.